Imagine you have a few billion dollars and want to spend it on the poor. How do you go about it? Billions of government dollars and thousands of charitable organizations and NGOs, are dedicated to helping the world's poor. But much of their work is based on assumptions about the poor and the world that are untested generalizations at best, harmful misperceptions at worst. Abhijit V. Banerjee and Esther Duflo have pioneered the use of randomized control trials (RCTs) in development economics through their award-winning Poverty Action Lab. They argue that by using RCTs and more generally, by paying careful attention to the evidence, it is possible to make accurate and often startling assessments on what really impacts the poor and what doesn't. 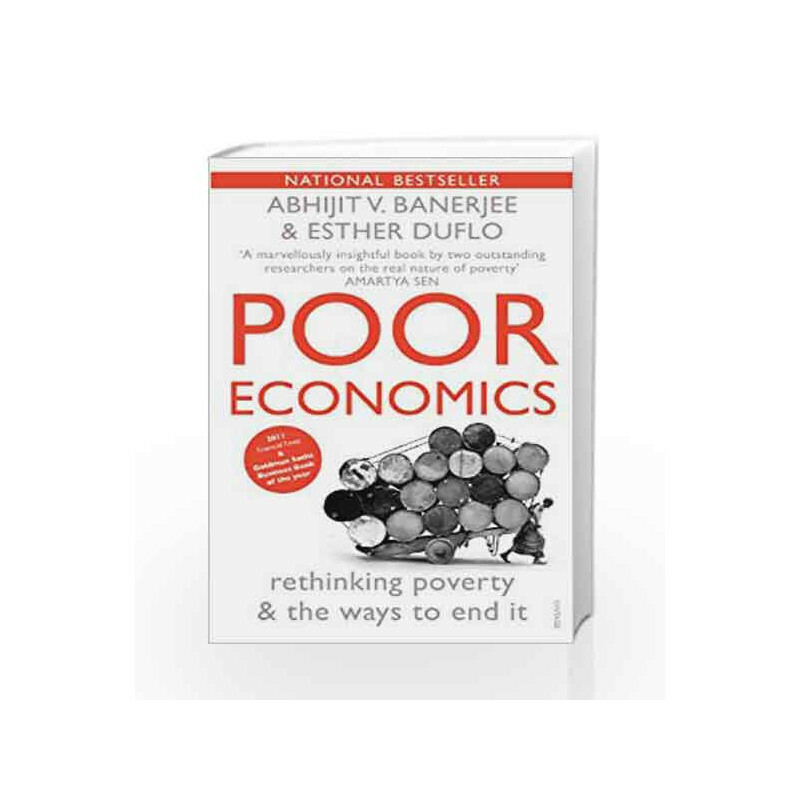 Revelatory and impassioned, Poor Economics is a pathbreaking book that will help you to understand the real causes of poverty and how to end it. 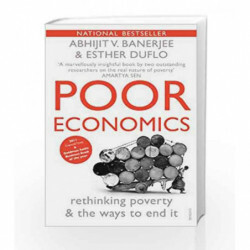 Poor Economics: Rethinking Poverty & the Ways to End it Book is not for reading online or for free download in PDF or eBook format. Table of Contents,Index,Syllabus,summary and image of Poor Economics: Rethinking Poverty & the Ways to End it book may be of a different edition or of the same title.